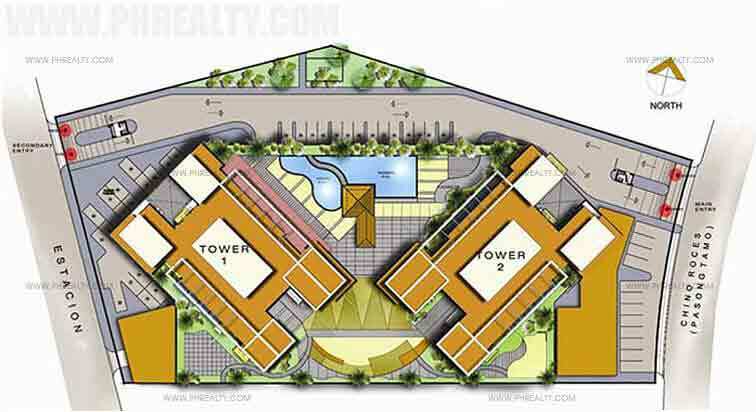 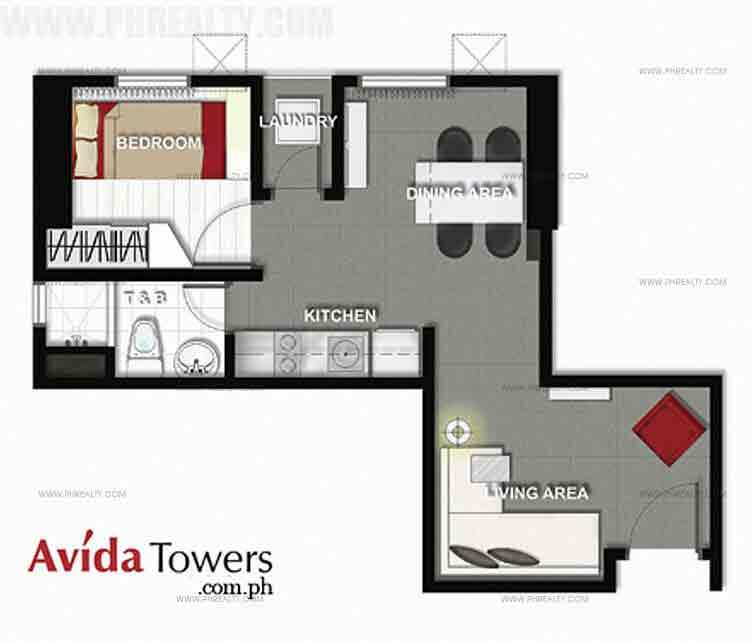 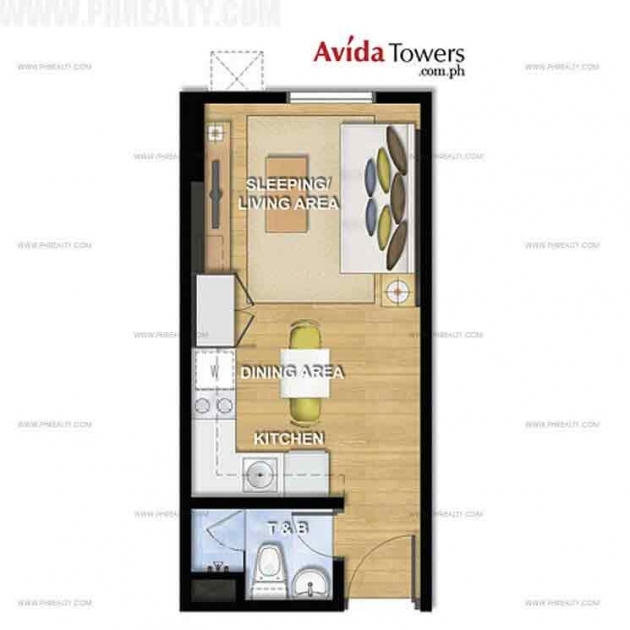 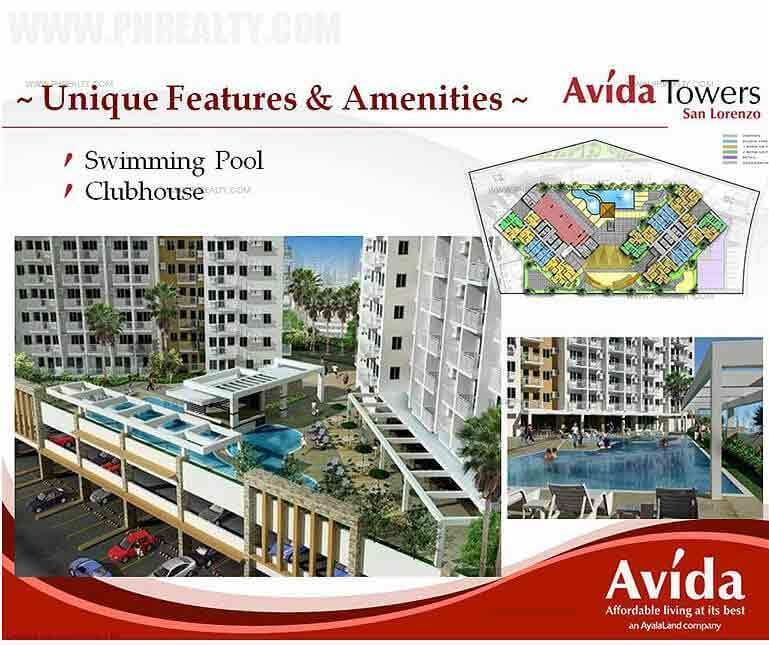 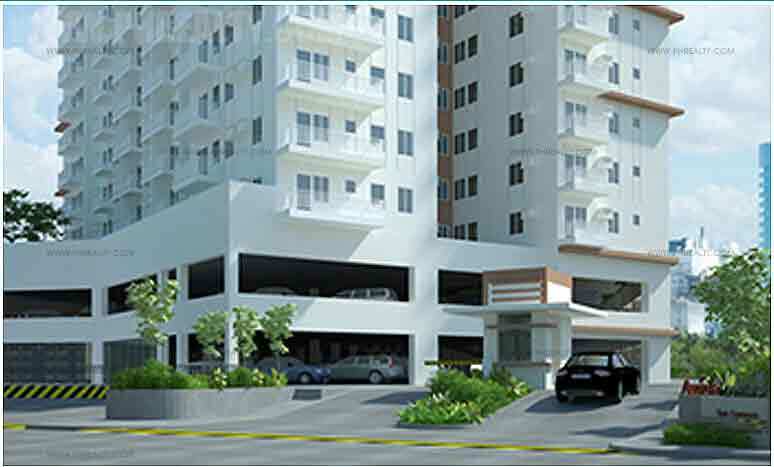 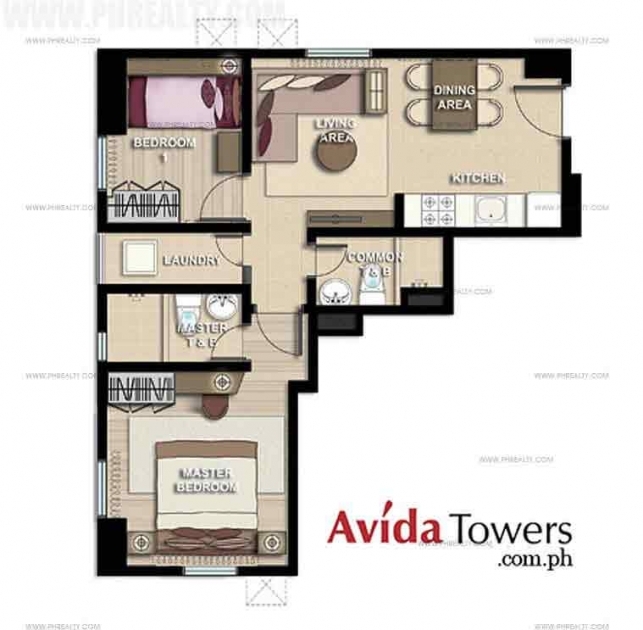 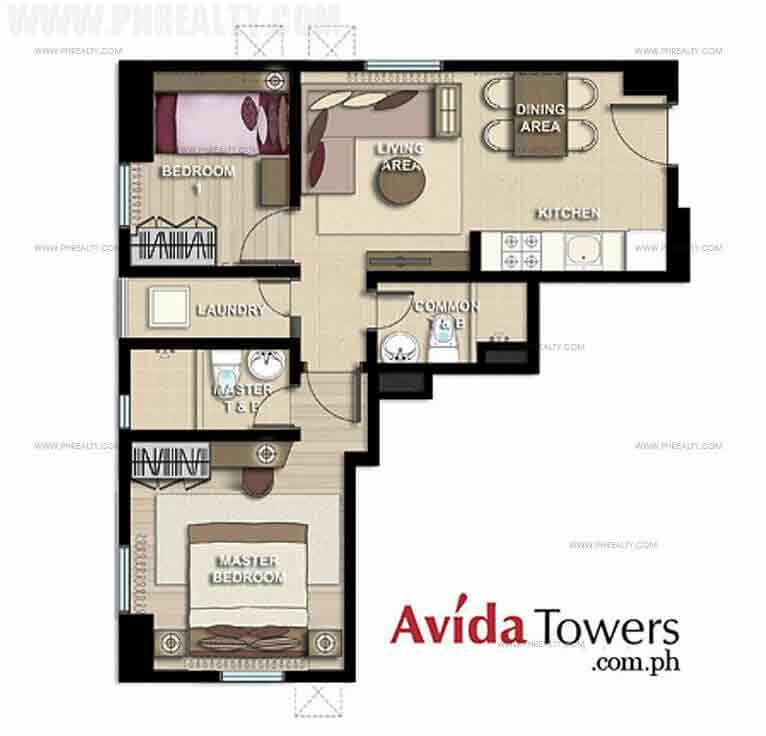 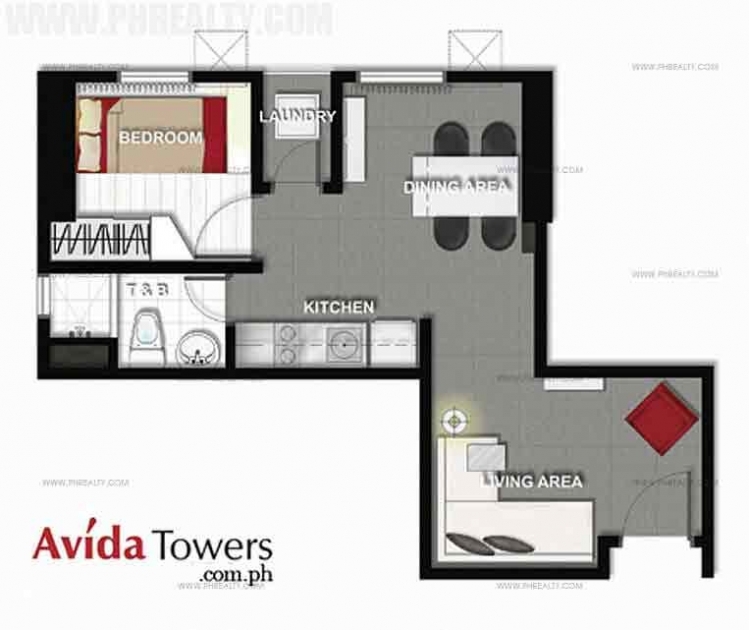 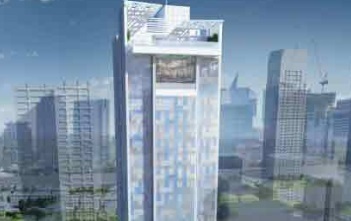 The Avida Towers San Lorenzon is a supreme project which was developed by Avida Land and is designed with the aim of providing a luxurious lifestyle. 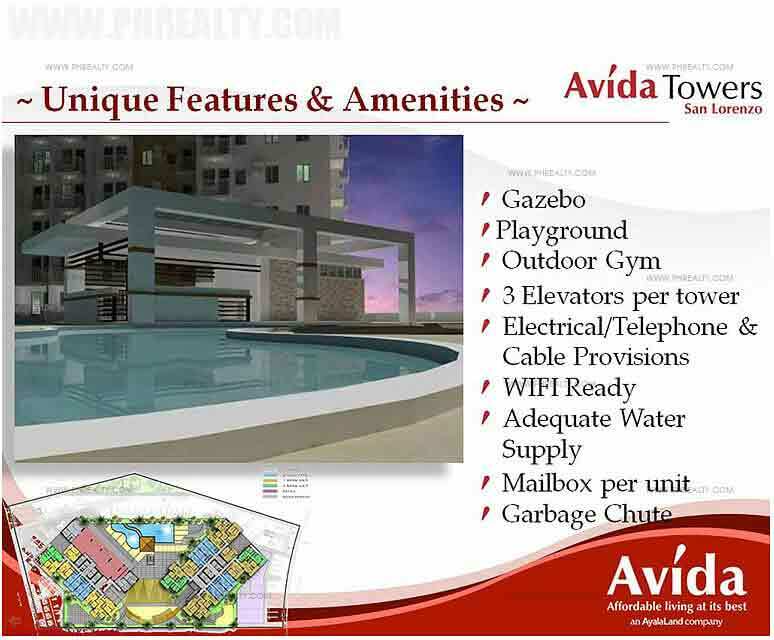 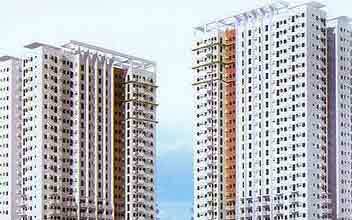 The high end and amenity drive condo call for vivid and vibrant life and are available at affordable price. 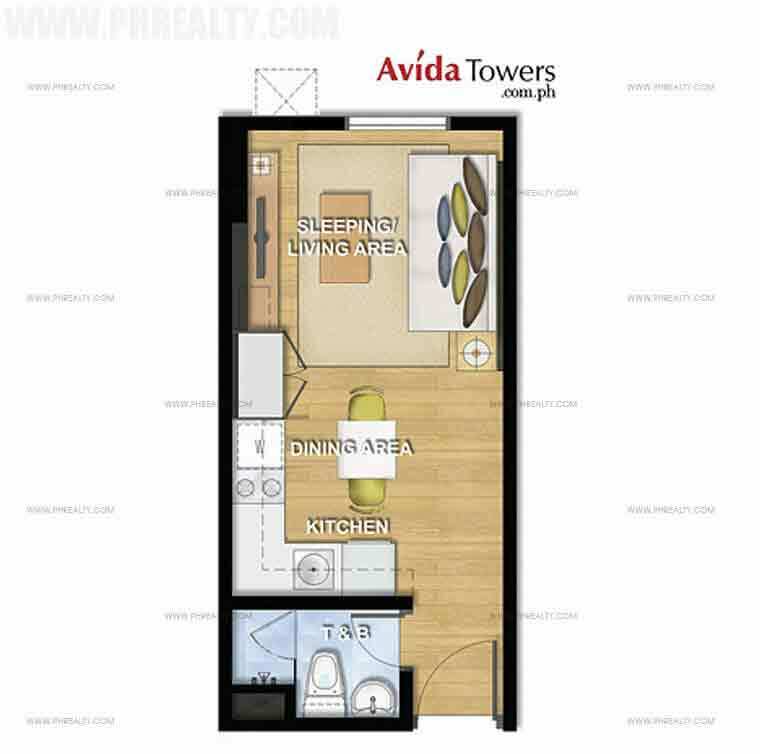 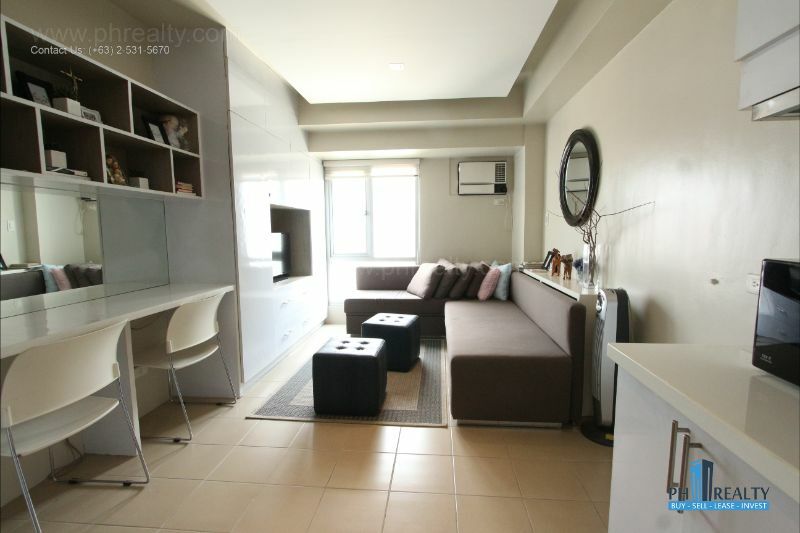 The location of the condos is very convenient and is located along Pasong Tamo Street or the Chico Roces Avenue Makati which is bounded by streets of Pasong Tamo and Estacion Street. 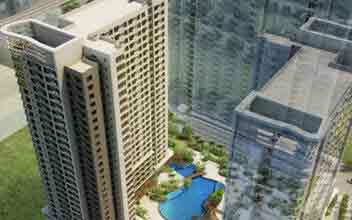 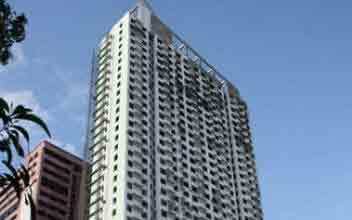 It is easily accessible through EDSA, Buendia and South Super Highway. 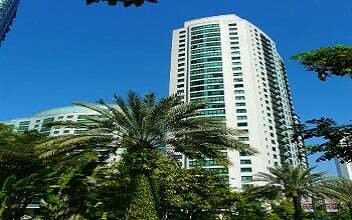 The condos feature studio unit measuring 22 – 29 sq. 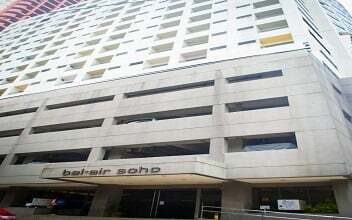 m, 1BR measuring 34 – 38 sq. 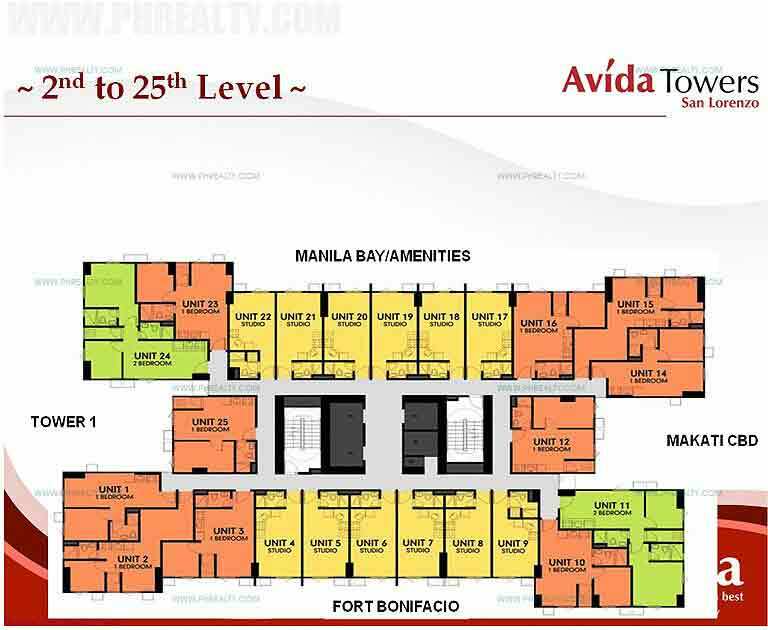 m and 2BR units of around 52 – 76 sq. 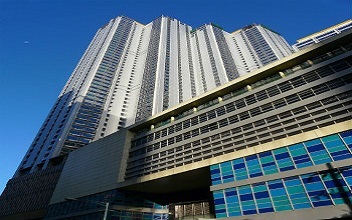 m with all the modern amenities. 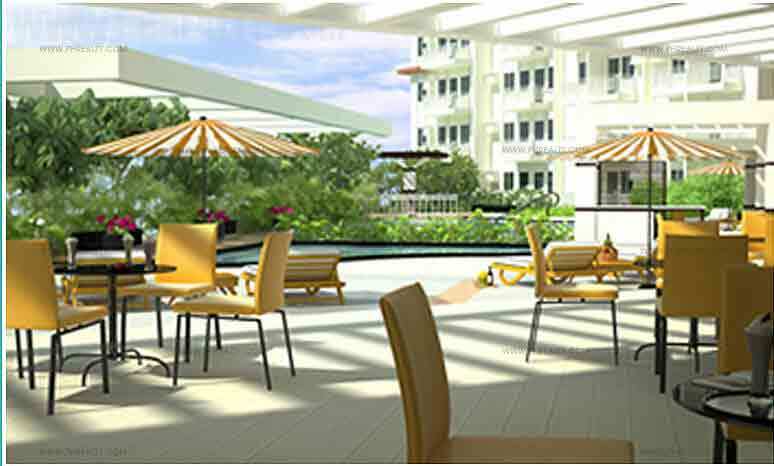 The condos are designed as an ideal place of residence for youths, young professionals, couples, family or even for business. 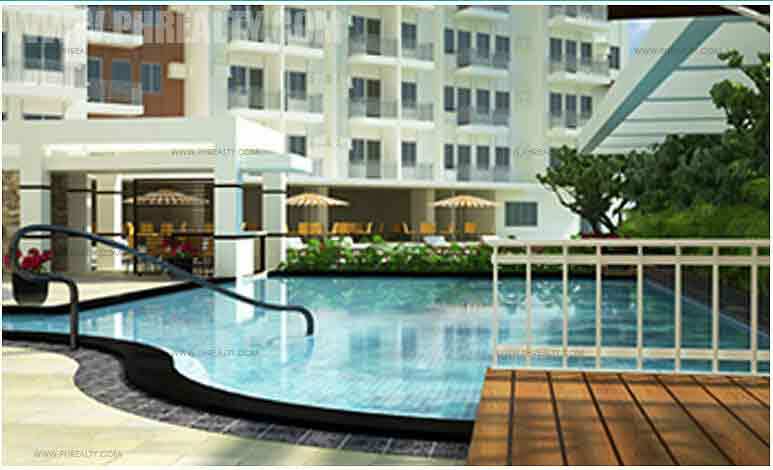 The condos include all the amenities adding more luxury to the residents like an infinity pool, outdoor gym, play area, lush green parks, club houses etc. 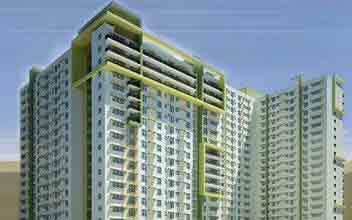 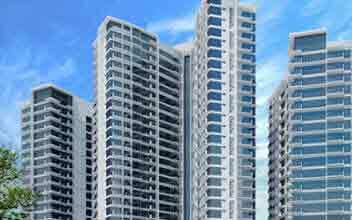 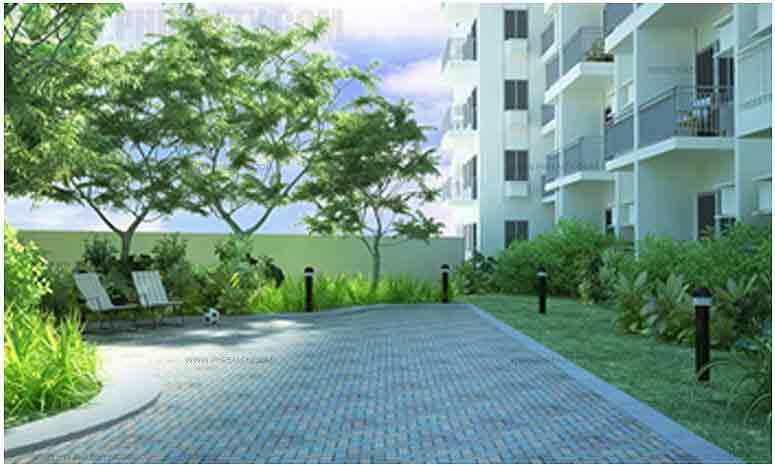 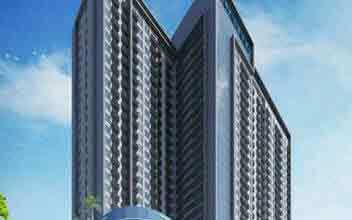 The residential property has an efficient concierge and 24 / 7 high tech security of the place. 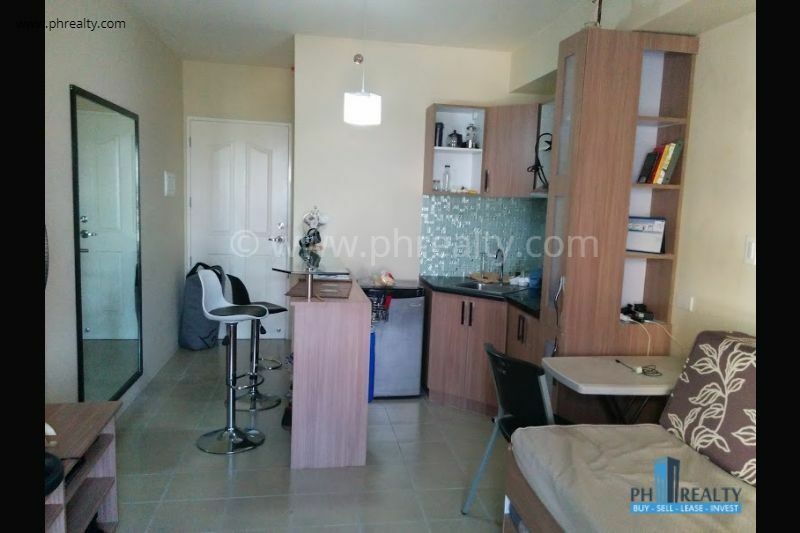 It is in close vicinity to MRT Magallanes station and other public transportation like cabs and jeepneys are readily available. 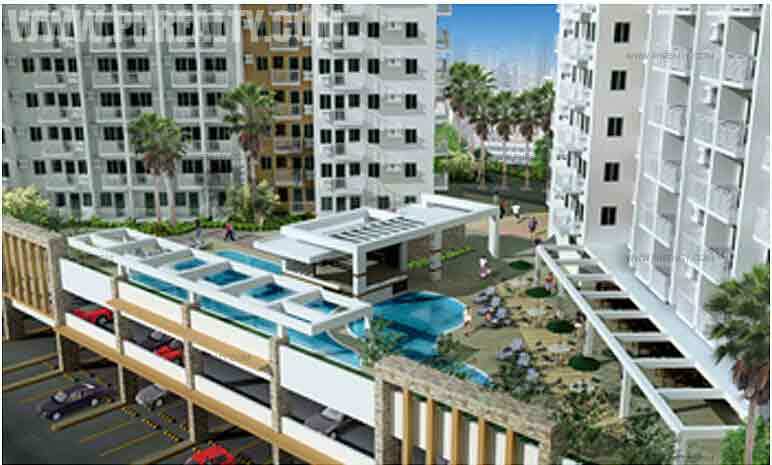 The major advantage is it is close to educational institutions like Don Bosco Technical Institute, Mapua Institute of Technology, Far Eastern University Makati, Centro Escolar University etc. 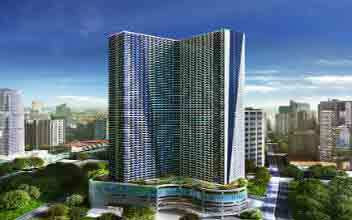 It is also close to the various malls like Waltermart, Glorietta Mall, Cash and Carry, Makati Cinema Square etc., hospitals, banks and is just one ride from Ayala Terminal and Aquino International Airport.